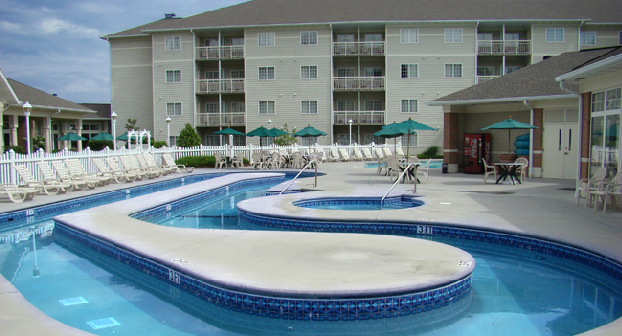 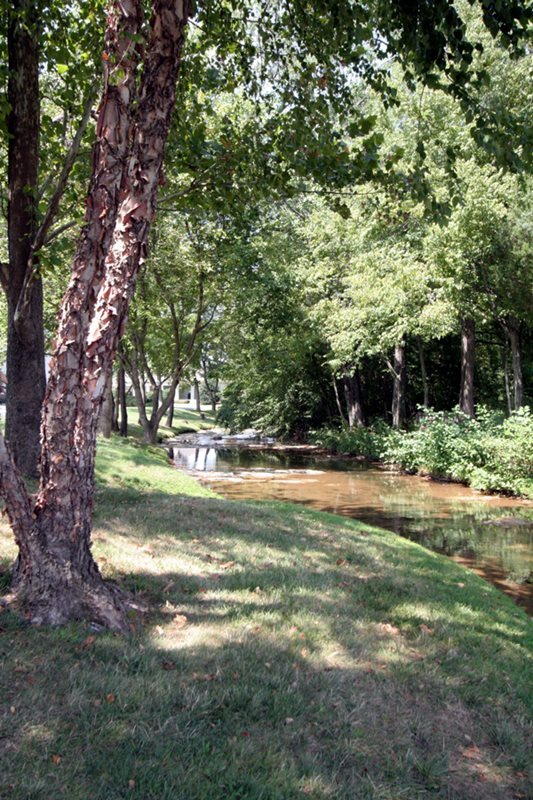 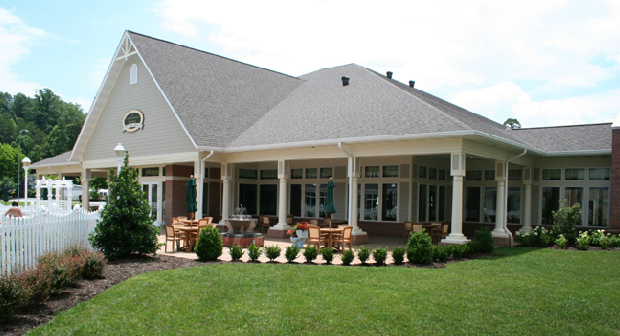 Get ready to kick back and relax at one of Pigeon Forge’s most picturesque hotels. 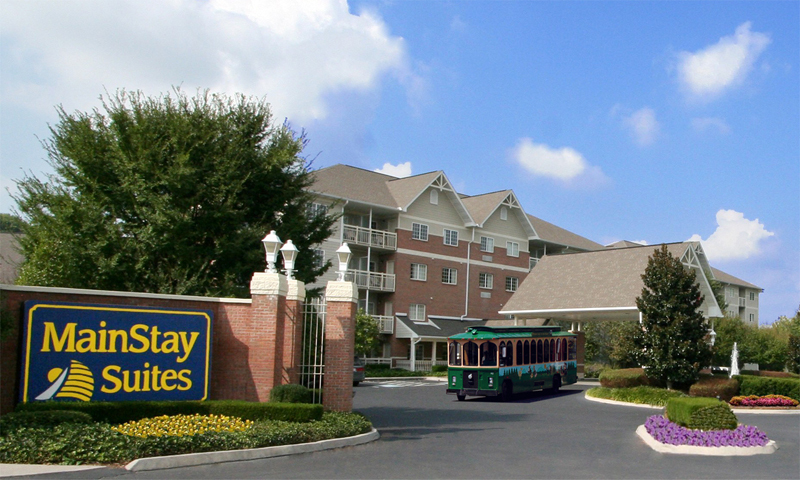 MainStay Suites Conference Center hotel offers visitors the best of both worlds, with peaceful mountain views from its lush riverside location just minutes away from the hustle and bustle from the Parkway’s favorite attractions. 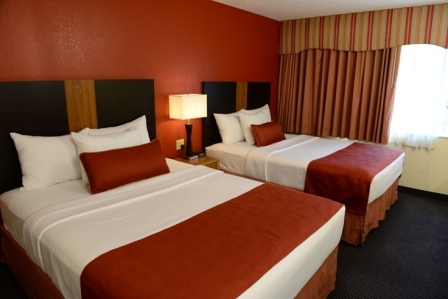 Each of this Pigeon Forge hotel’s guest rooms feature ample accommodations with room for everyone, as many of the suites can comfortably sleep up to six people. 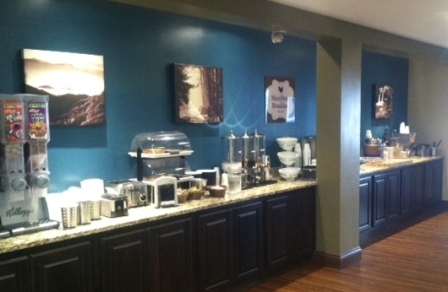 Amenities at MainStay Suites include exercise rooms for fitness-minded guests, free high-speed internet, business center to help you stay connected, free hot breakfast each morning and more. 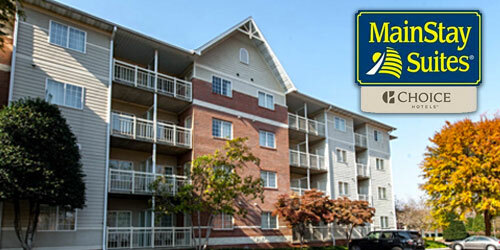 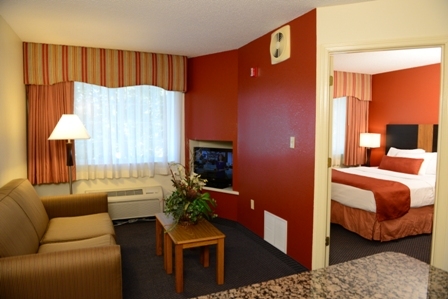 Enjoy your Smoky Mountain vacation from your spacious suite!